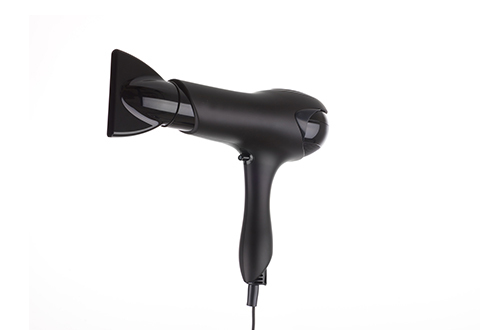 #1 SELLING HAIRDRYER! 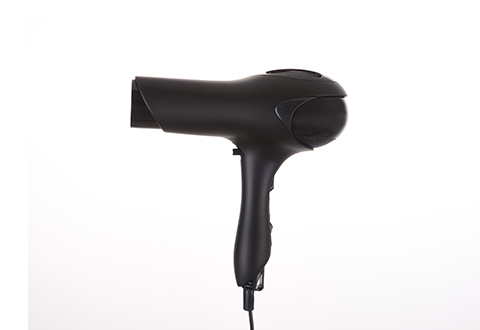 Searching for a powerful dryer that's whisper quiet? It’s finally here! 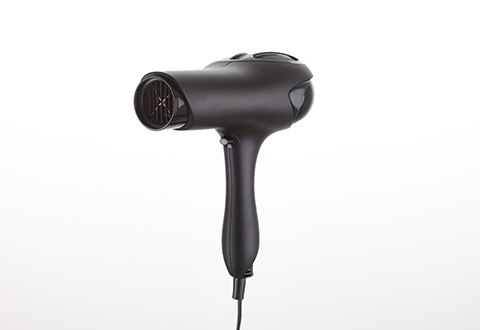 The Quietest Professional Hair Dryer uses ionic technology to dry hair dramatically faster — so it retains natural moisture for a more radiant shine. It’s the perfect combination of velocity, heat, quietness and lightweight design (less than 2 lbs.!). 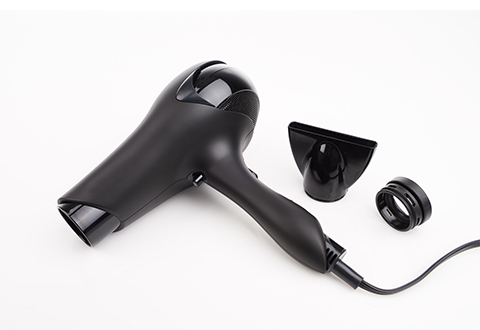 Ergonomically shaped for styling comfort, it features a remarkably silent, 1500W, two-speed motor, cold shot button, removable concentrator attachment and 8' cord. 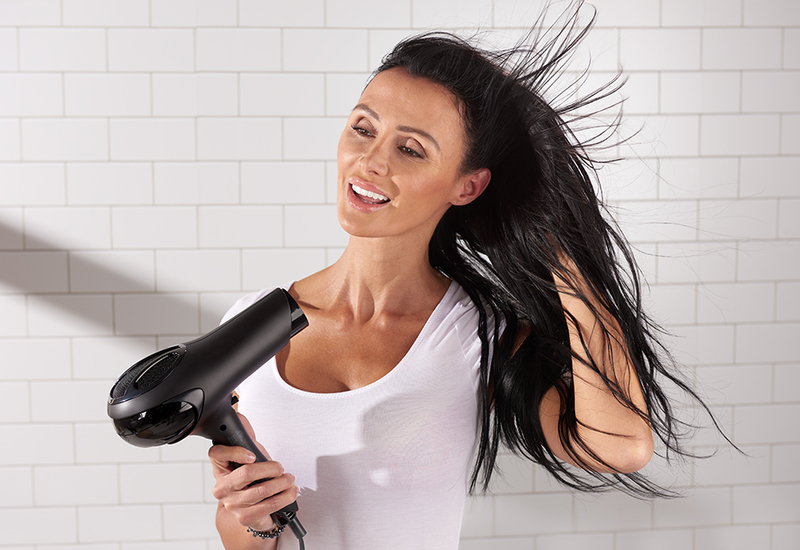 The Quietest Professional Hair Dryer uses the latest ionic technology to dry your hair quickly and quietly, while protecting its natural moisture and shine. 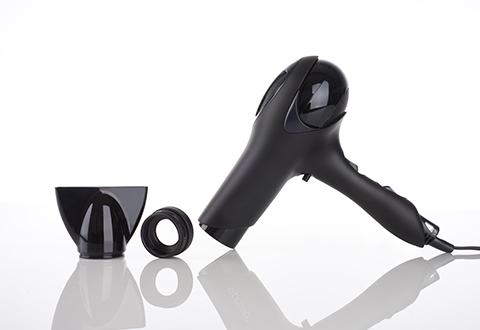 • Ergonomic, lightweight design — less than 2 lbs.